Express Modular plans, designs, and builds custom modular homes. For many, the most striking thing about a modular home isn’t anything you can see or the materials from which it is constructed. It is simply how it is made. It is built in a precision factory. 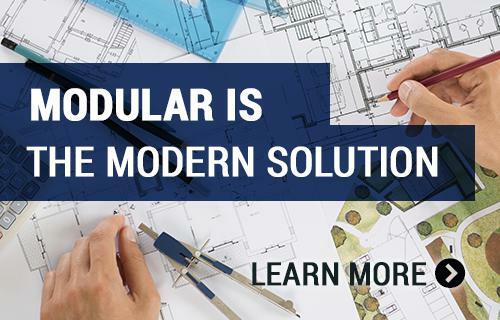 There are many misconceptions about modular construction and confusion between it and other types of construction. While other homes are built in a factory, they are not the same. Modular homes are built to the same building code as a home built on site. It is actually built to an even higher standard so it can be rigid and withstand the transport and installation process. A modern modular home uses the latest in building sciences and techniques to exploit the advantages of being built indoors and in a precision factory environment. When trying to reduce energy bills modular construction excels at sealing a home against air infiltration and leakage. The advantage of indoor construction means the home is built from the inside out, instead of the outside in. There is no need to fear rain and other elements common in Delaware. One of the last things done in the construction process is the exterior finish of the home. By building from the inside out, the exterior then is available to have additional fastening completed. Modern caulks and sealants are applied to eliminate air movement. Each electrical outlet is sealed to insure that no air flows in around wiring or plumbing. This just can’t be done with outdoor construction and guarantees you have a better constructed home. Whether you are building a traditional home near Wilmington or Dover, a beach home in Rehoboth Beach, or a river cottage in New Castle, we can provide a home to meet your exact style. Our team of experienced consultants collaborates with you to design and build the home of your dreams. We are here to help you see the possibilities. 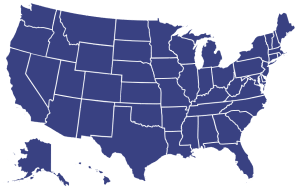 Delaware, while the second smallest state, is ranked as the most densely populated state in the country. Its miles and miles of coast-line touch all three of its counties. Delaware is known as the home of the DuPont Company and is the state of choice when it comes to Banking corporations. With no state sales tax, .99 cent stores are for real! Interested in building in Delaware? We have an extensive selection of modular home plans and a consultant for your area who is waiting to help you with every detail along the way. Let's get started!